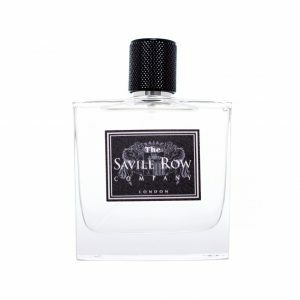 Savile Row Company believes that just as we would buy a suit or adorn ourselves with a stylish accessory, we should also choose a special fragrance to complete our outfit. This fragrance is a reflection of our personality and of our style. Copyright The Savile Row Company 2017. All Rights Reserved.